The Parliamentary Commission of Inquiry looking into the performance of Land and Titles Court Judges (L.T.C) is closed to the public. 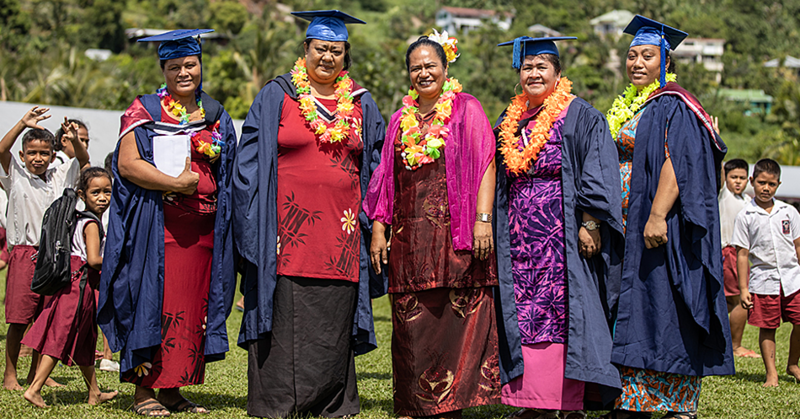 This was confirmed by the Deputy Chairman of the Commission and deputy Speaker of Parliament, Nafoitoa Talaimanu Keti. The Inquiry will start next Monday and it is to be held at Parliament’s make shift home at Tuana’imato. 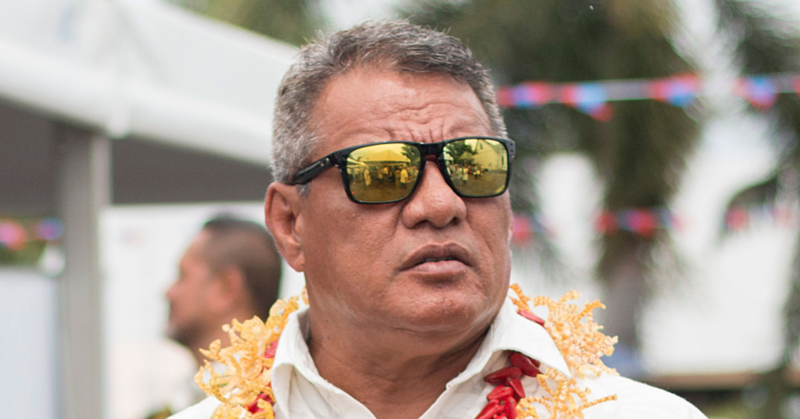 According to Nafoitoa, there are many reasons why the sitting is closed. The Deputy Chairman also declined a request for the media to sit in during the hearing. Asked how many people have expressed interest in making submissions so far, Nafoitoa said there have been many. He did not give a number. The Deputy Chairman was also asked if Parliament had the power to appoint a Commission of Inquiry to review the work of the L.T.C. He said yes. 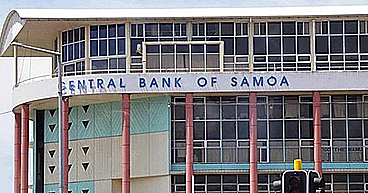 The call for an Inquiry was made in a Ministerial speech delivered by Prime Minister, Tuilaepa Sa’ilele Malielegaoi last month in Parliament. According to the Prime Minister, the privilege of being an L.T.C. Judge is being used as “a holiday” by some Judges. He said the Parliamentary Commission of Inquiry would determine whether the Judges are doing what they are supposed to. Tuilaepa said Parliament could submit an application to the Head of State to remove any Judge who is not performing. The matters they should look into is, firstly, rule and procedures of Land and Titles Court,” he said. “Secondly the appointments and scrutiny of the Land and Titles judges performances. 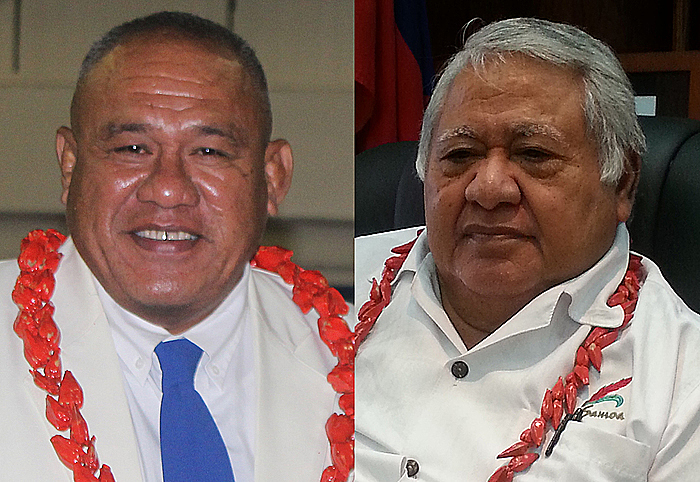 Tuilaepa said the Inquiry should make it clear that the appointments of L.T.C. Judges are contractual so they can be re-interviewed if they are still qualified to continue their duties.